Did you know that Wall-to-Wall Floor Covering has one of the largest selections of Mohawk carpet in this entire area? Our customers love knowing that when they shop with us at our showroom in Ronks, PA, they have at their fingertips hundreds of carpet options from one of the most respected flooring manufacturers in the world. Here are a few more reasons why so many homeowners come to us when they need new carpeting. Most flooring companies will have at least some carpet options to present to you when you visit their showrooms. 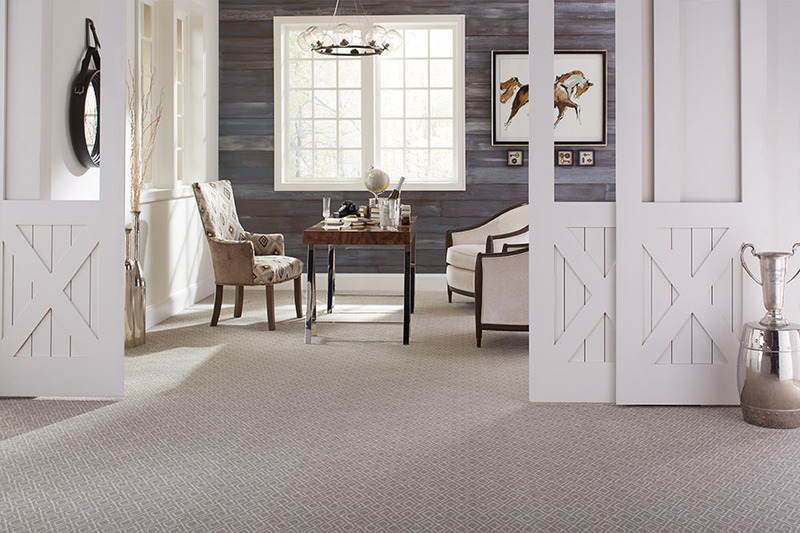 When you visit our store, you will find over 470 Mohawk carpeting systems to choose from. 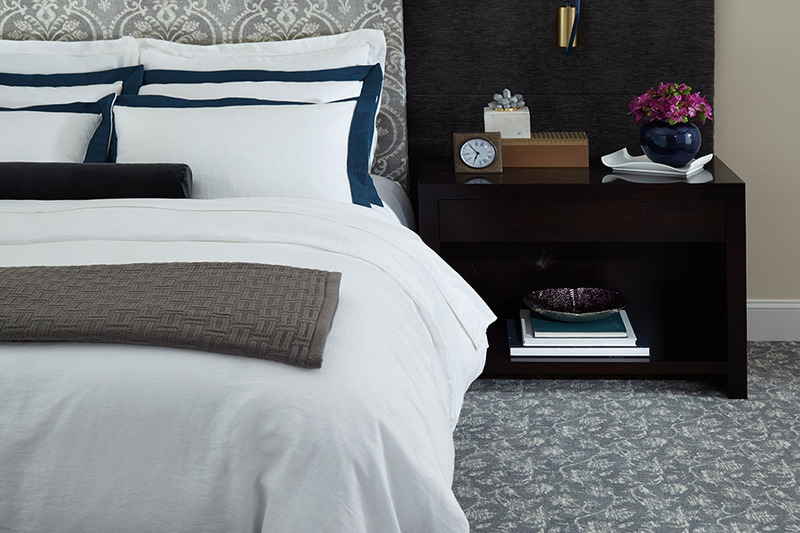 This is one of the best selections of new carpet to be found in this entire area. We are proud to carry Mohawk flooring, because we know that this company has been developing and manufacturing some of the best quality carpet for decades now. With over 470 options in carpeting, we know that you will be able to find the perfect flooring for your needs and budget. Affordable carpet prices every day! 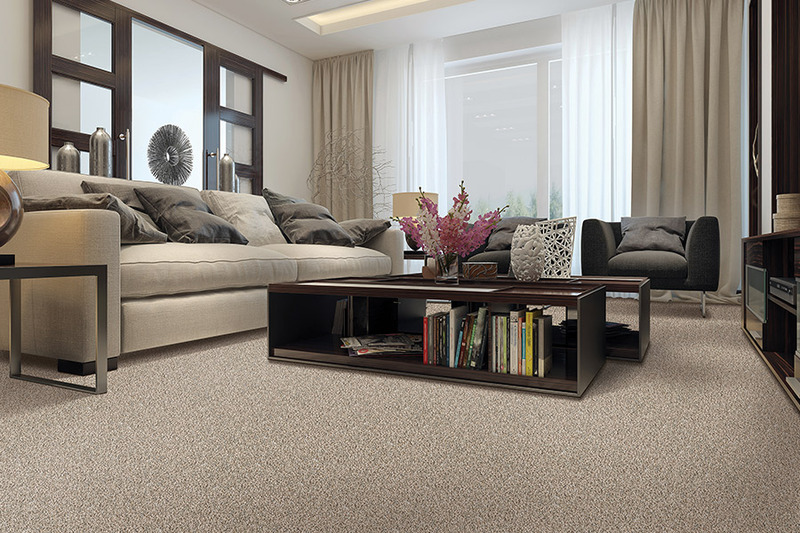 Lastly, our customers enjoy the fact that they can get their new carpet without having to bust their budgets. Our staff works hard to keep our prices low, and we know you will be impressed with how much carpet you can get when you buy from us. To learn more about the carpet systems we offer, come by our showroom in Ronks, PA and let us show you the many, many options we have for you.